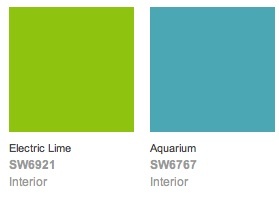 So you love blue and you love green but you’re not sure how to incorporate it into your home. Of course you can use it as wall color but if you’re renting or don’t have time to paint, get those colors in your home with decor. 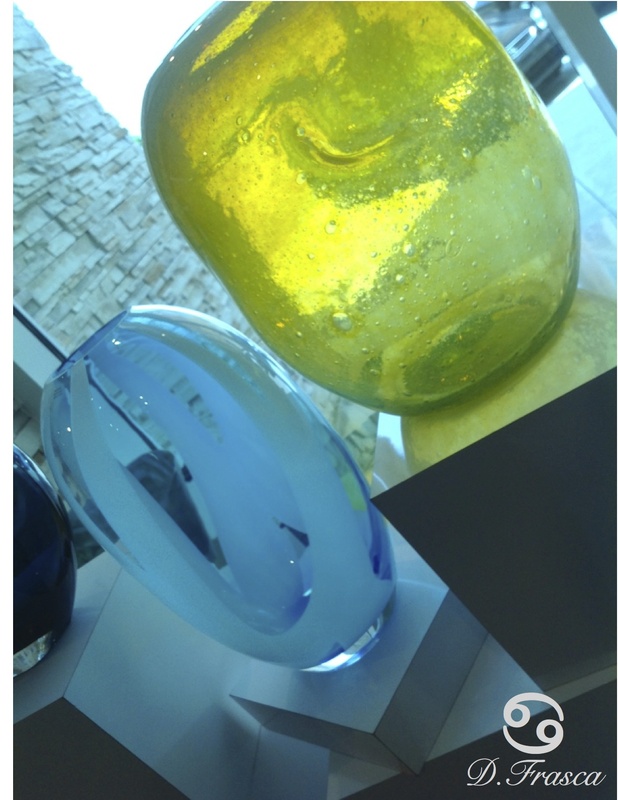 It seems that most people have some type of blue or green in their home that’s why these two pieces by Crate&Barrel are just perfect for a gift or to buy for yourself for your home. Try to position this glass in or by a window so you can catch a glimpse inside as the light shines through. Feeling like getting the look with paint color? Here you go! This entry was posted in Coastal Colors, Color, Color Ideas, Color Specialist in Charlotte, Color Tips, Color Trends, decor, Design, Donna Frasca, Home Decor, Sherwin Williams and tagged beachy colors, blue, bubble glass, Charlotte, color expert, color ideas, colors, Crate&Barrel, crateandbarrel, donna frasca, gifts, glass, glasses, green, lime green, mexican, pretty color, recycled glass, sky blue, sun and sky, wedding gift. Bookmark the permalink.